The diss track features one of Vybz Kartel’s famous lines “Baby strength them have” featured in his 2008 diss song “Weh Dem Feel Like.” But this new track has some additional punchlines like “Portmore trick him fi mi kill him” which is a direct response to Mavado’s famous line in his Popcaan diss record “Dem Run Een” where he singles “Portmore say fi step past the father go murder the son. Vybz Kartel also injected a Bounty Killer punchline in the track. 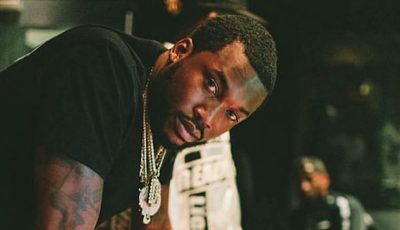 “Alright do weh you a do nuh / Inna you head shot full up / Toe bomb off, foot nook up and juck up / Killer hear gunshot a fire and look up / And seh, Ok! That’s right,” Kartel deejay. 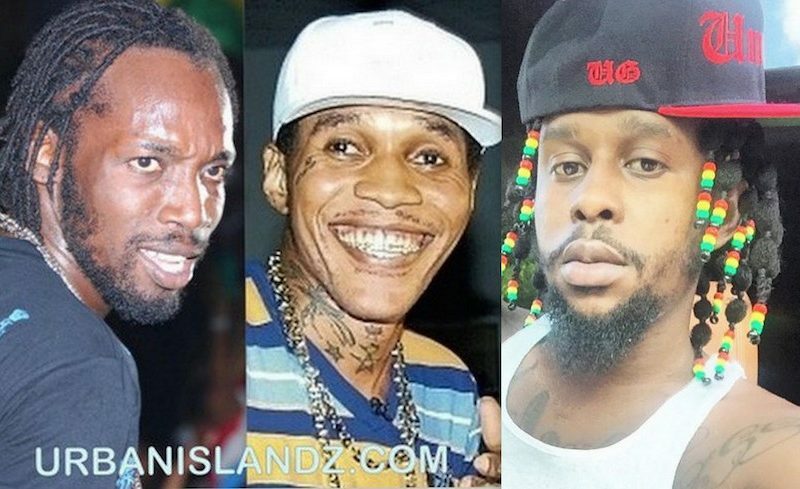 The big question now is Vybz Kartel trying to pick up from where Popcaan quit the beef with him and Mavado.